Extradecoin is a cryptocurrency trading platform. Investors can trade crypto-crypto on the exchange. Extradecoin is established with the desire to provide quality, reliable and safety financial platform for investors. 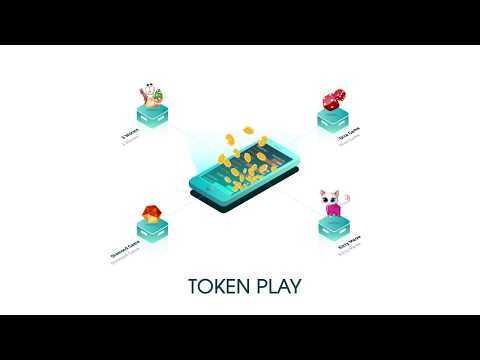 In addition, we are eager to bring the latest technology platforms with the best UI experience on the Extradecoin platform, and at the same time build ecosystems to maximize the benefits for the community.